coos & ahhs: Stella!!! Stella!! Stella!! 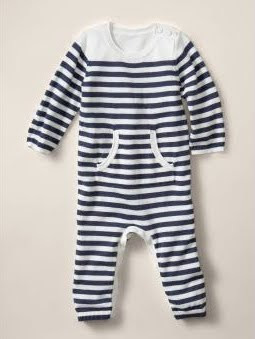 Stella McCartney Spring 2010 line at baby gap is HERE! i have been DYING to see this new line for baby gap. 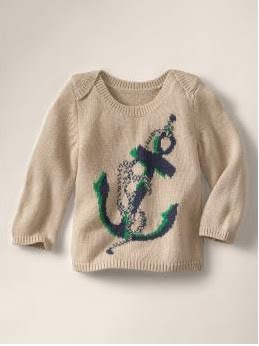 the winter 2009 line was adorable and i spent way too much money on some really fantastic pieces for henry. 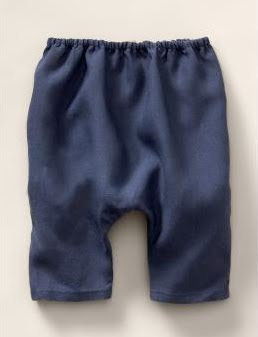 i recommend picking up a few essential pieces, like the linen harem pant or the soft knit mariner inspired cotton suit, your little one will get some good wear out of them.